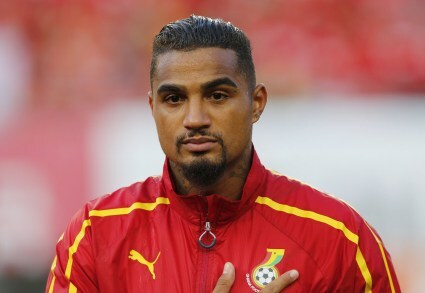 Ghana midfielder Mubarak Wakaso has expressed his belief that suspended Kevin-Prince Boateng could help the Black Stars to end their 37-year title drought at the 2019 AFCON in Egypt. The Barcelona forward has been away from national duty following an indefinite suspension for insulting coach James Kwesi Appiah at the 2014 Fifa World Cup in Brazil. The 32-year-old has enjoyed a consistent run of form spanning from his days at Las Palmas through to Eintracht Frankfurt and US Sassuolo. 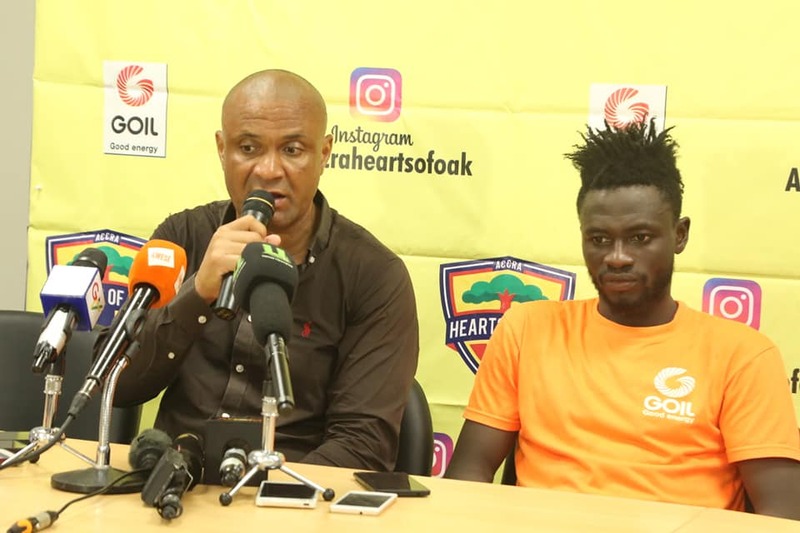 According to Ghana Football Association, the forward must officially apologise for the incident before a recall could be considered. “We really need him. I can’t talk too much about it but we need him."